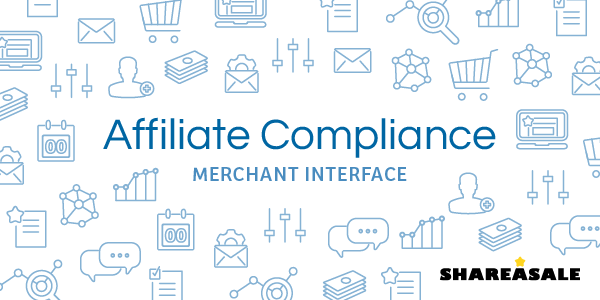 What is network compliance in affiliate marketing and why does it matter? A robust network compliance function is one of the most critical elements of any affiliate program beyond tracking, reporting and payments. Despite its importance, it’s an often overlooked function by affiliate marketing network members, operating quietly behind the scenes. That’s why we want to shed light on its role and how it contributes to the development of the channel… cementing affiliate marketing as an activity advertisers can confidently invest in. 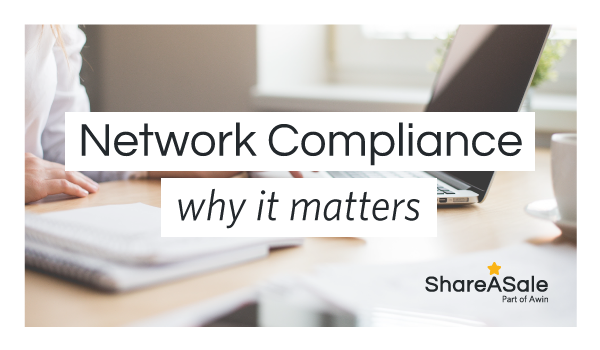 In its simplest form, network compliance (or compliance team) prevents unethical activity, ensuring a fair space for both advertisers and publishers to operate in. It protects advertisers from paying out commission to publishers on sales that have resulted from suspicious activity, and protects publishers from having their cookies overwritten by another publisher’s activity and losing the sale. Affiliate marketing is not a simple plug-and-play option for advertisers. It is a complex channel that takes time to master, requiring significant investment, patience and time. Retailers want to optimize their affiliate marketing activity to be as diverse and sophisticated as possible, working with a wide spectrum of publisher partners including coupon, content, cashback and mass media. With these varying promotional types operating under a cost per sale model (CPS,) this can present challenges. In an increasingly globalized economy, programs are no longer limited to a single market, with retailers expanding their activity into multiple markets, adding an extra layer of complexity. It’s impossible for affiliate program managers with an extensive publisher base to have an overview of how each and every publisher is portraying their brand… a natural consequence of dealing with a large number of partners. That’s why network compliance is a non-negotiable function for advertisers who want to ensure brand safety. As with any marketing strategy, there are legal and compliance issues to consider. While every affiliate program should come up with their own compliance strategy, one major benefit to working with an affiliate network is their extensive compliance processes to help protect their partners. 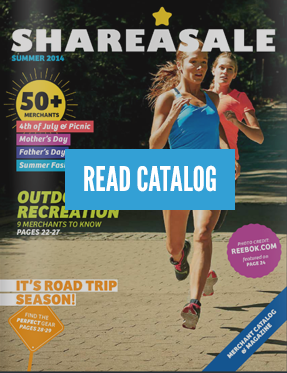 The ShareASale network has both initial and ongoing steps to assist in mitigating risks. The first layer of protection is found in the application process, where each application is processed by not only an initial automated process, but also manually reviewed by our Client Success team. The team is trained to identify suspicious patterns and registrations that are likely to be used for non-compliant activity. Once approved to our network, the monitoring continues through a number of tools available to our retail partners to help them keep a pulse on their partner activity. Program Agreement: This agreement acts as a contract that your affiliates must sign in order to work with you and provides a platform to implements any restrictions or guidelines. Bidding Rules: Our PPC Bidding Tool flags a retailer of any affiliates using a provided list of keywords which they are not allowed to bid on. PPC Keyword Monitoring: Stay on top of compliance and report any violations for any affiliate bidding on terms, on your behalf, in any major search engine. All are part of the many procedures, policies and processes we have in place to initiate and resolve inquiries where necessary, maintaining our high standard of transparency and quality. For Merchants with more significant needs in this area, we highly recommend BrandVerity.com and their entire suite of compliance tools. Your program agreement is your contract with the affiliate partners you are working with. If you have any restrictions you would like to implement, special commission tiers, or terms beyond what ShareASale includes in the network agreement, it should be laid out in this document. We’ve made a lot of predictions about the state of affiliate marketing in 2018, but perhaps the one most deserving of attention is FTC compliance and regulations. It will be crucial in the coming year for brands, bloggers, and influencers to properly disclose. 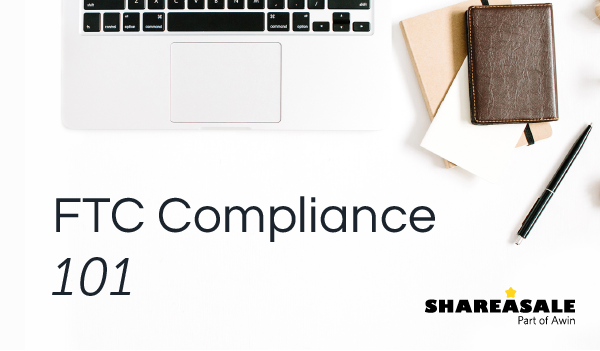 To provide further education and clarification, read through these common FTC compliance questions. What is it? The Program Agreement is also known as the “Affiliate Contract”. 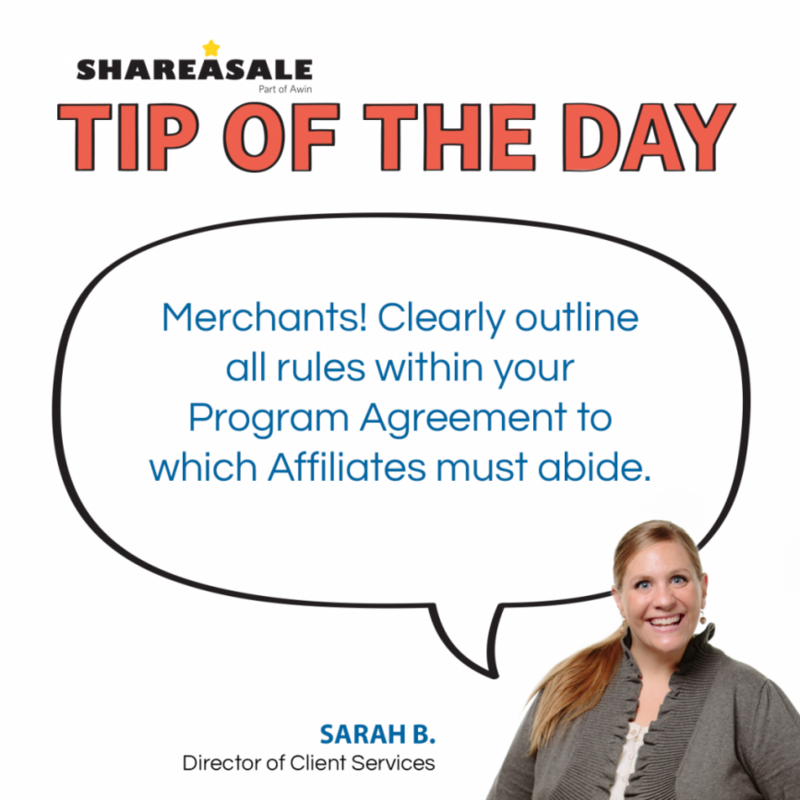 A Program Agreement is a necessary step during the setup process for any Merchant account on ShareASale. In short, it is a list of guidelines that you require all Affiliates partners to follow while promoting your brand.